Civil engineers, designing tunnels or bridges, benefit from Allplan 2015 innovations that increase efficiency. Tasks that were previously complex, such as creation of sections along a certain path or modelling of pre-stressing tendons, which once took hours or even days, can now be completed in a short space of time. The integrated new CineRender from Maxon is bringing a new strength inside Allplan for high quality rendering. This, together with a new library, is making Allplan the tool not only for detailing but also for conceptual design and visualization. 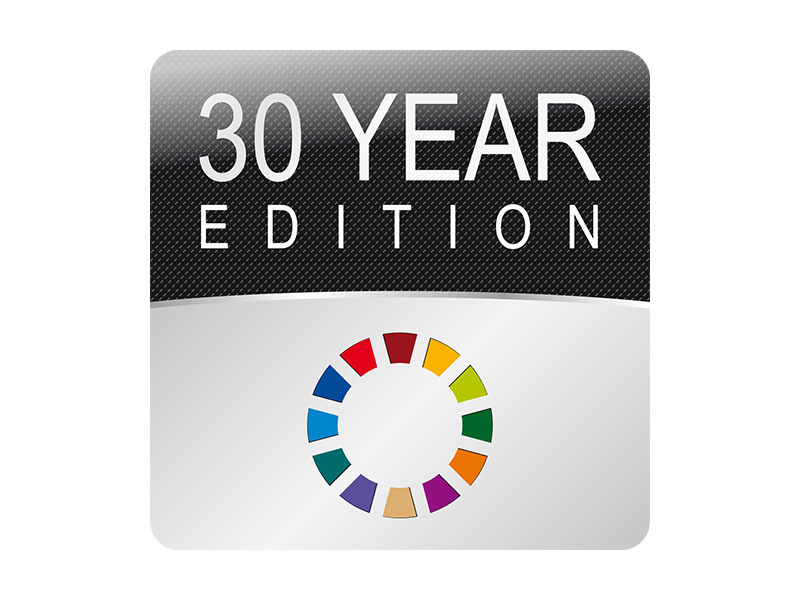 Allplan 2015 now available in an attractive 30 Year Edition Bundle including high quality object and surface libraries.